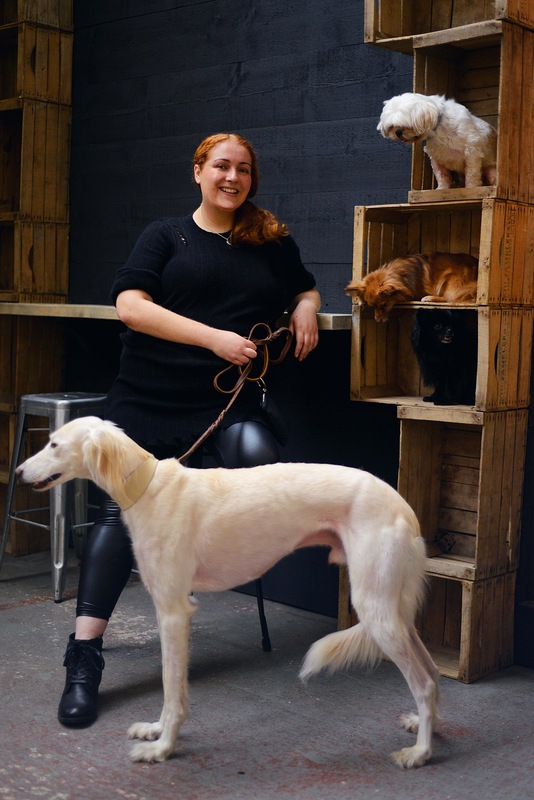 Ensuring dogs about town are looking well-heeled and groomed to perfection for the festive season, London-bred dog lifestyle company Fetch + Follow and dog-friendly apothecary MALIN+GOETZ, have once again joined forces this time to host pop up parties for the pups of London. The in-store pop up parties celebrate their latest collaboration the Dog’s Holiday Gift Set – a goodie box including a Fetch & Follow Collar & Lead in Green Leather and MALIN+GOETZ’s Dog Shampoo, along with mini size human Peppermint Shampoo and Cilantro Hair Conditioner. 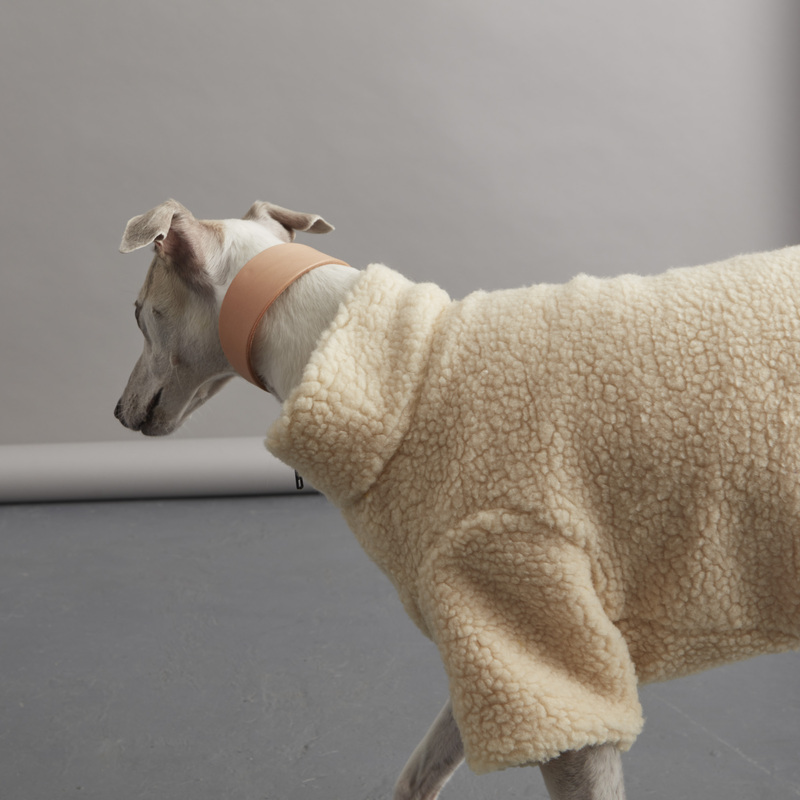 Taking place at MALIN+GOETZ’s boutiques in Seven Dials, Covent Garden and Islington’s Upper Street across two nights, hounds and their humans can expect a fun night of pampering, styling and partying. Keeping the pups happy will be Fetch & Follow’s popular home baked treats (with a festive twist) and one to one personal styling with items from Fetch & Follow’s new Autumn/Winter 2017 collection such as the Sherpa Fleece Jacket and Sunshine Yellow Winter Dog Coat. 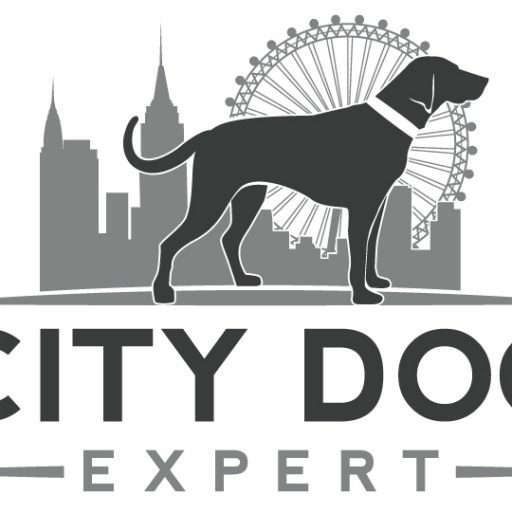 Plus there will be ‘nose to tail’ pampering from The Groomers Spotlight, sprucing dogs up with a nail trim, ear clean, brush and spritz so they’re ready to impress. Dog lovers will also be spoilt with hand and arm massages using MALIN+GOETZ’s invigorating Peppermint Body Scrub, followed by their nourishing B5 Body Moisturizer for rich hydration – the perfect relief for tired dog walking arms and weathered hands. Customers will be rewarded for their purchases on the night with a free mini votive candle for spends of £65 or more on MALIN+GOETZ products, and a free Dog neckerchief from Fetch & Follow with every Fetch & Follow purchase over £35. The events are free to attend but should customers of both the hound or human kind wish to book in for one or both of the pamper sessions then they need to RSVP by 5th November to info@fetchandfollow.com.